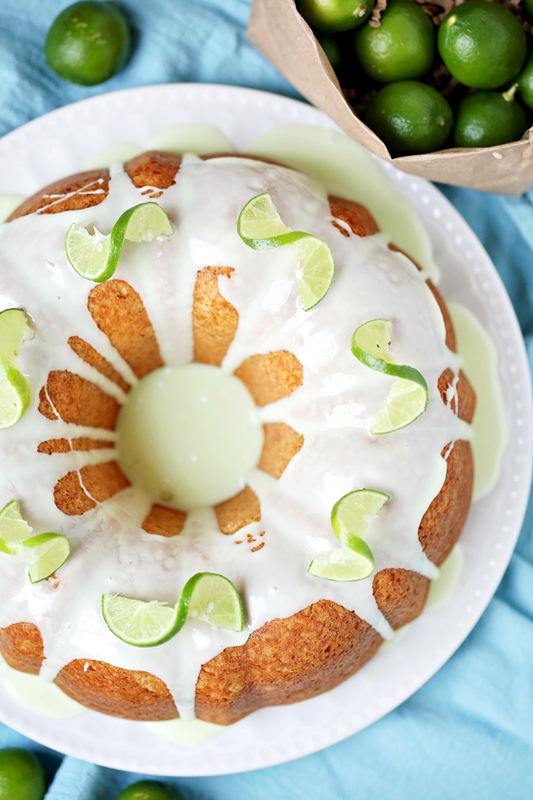 This elegant key lime bundt cake is easy to make and looks gorgeous! Perfect for spring holidays, gifting, and parties. Thanks to Bob’s Red Mill for sponsoring this post. 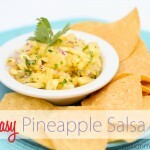 Springtime means warmer days, beautiful skies, and fun new recipes coming out of my kitchen! This time of year is always my most productive, and with the sun shining and plants blooming, it is hard not to do things with ambition. 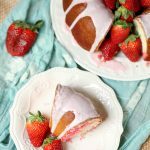 Spring is my favorite baking season, and I love experimenting with fresh fruity flavors in my cakes and cookies. 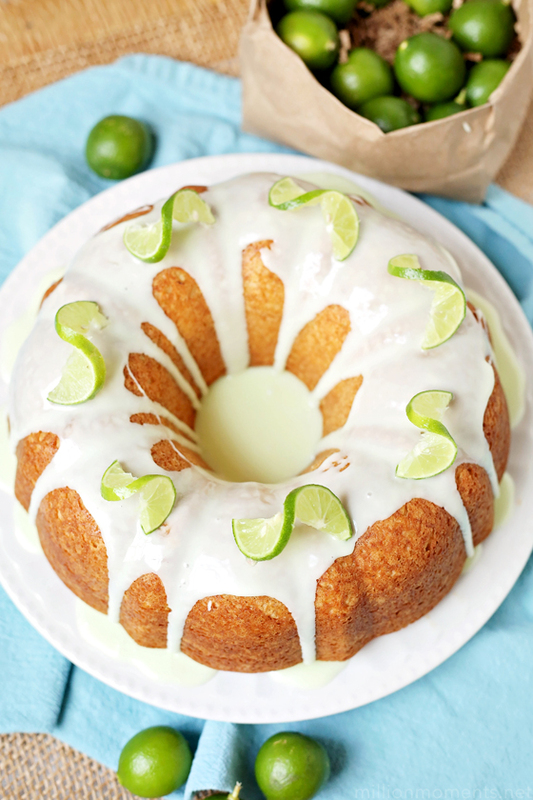 At this point I have officially put away the dark, rich dishes of winter, and I am absolutely bursting with new recipe ideas like this key lime bundt cake! The first and most obvious is to use high quality ingredients. 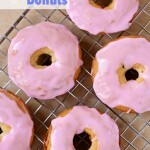 Since cakes are mostly flour, your first priority should be using the best flour you can. 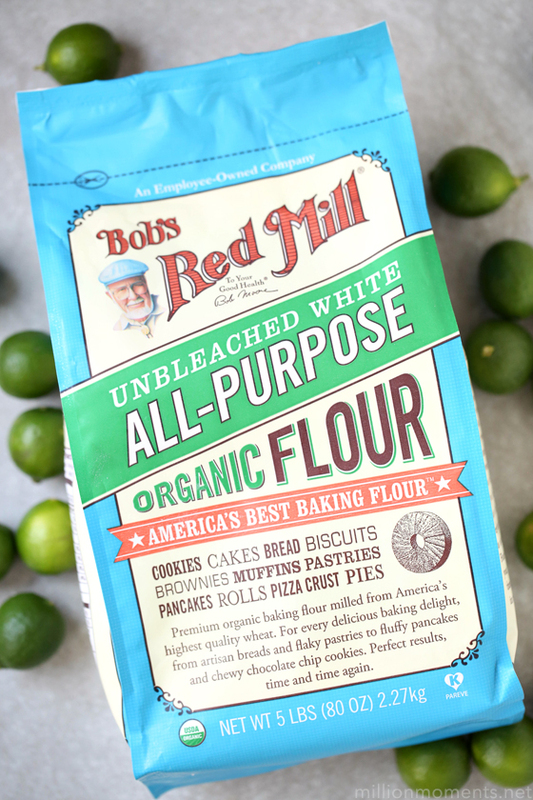 I have tried a few different brands and types over the years, but my go-to has always been Bob’s Red Mill. They have a number of different varieties for all types of needs, but their Organic Unbleached White Flour is what I reach for 99% of the time. 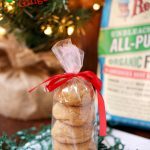 This high protein flour is the same used by professional bakers, and it isn’t enriched with any additives. It produces a great texture for light and airy baked goods, and is a must for keeping in your pantry! Prepare your pan. This is another extremely important step, because without it, your cake will stick to your pan and come out in pieces. This can be done a few different ways, but I usually stick to spraying it with nonstick. You can also cover it with vegetable oil or shortening, but I prefer the other method just because it is quicker and easier. One thing you don’t want to use is butter, because it can end up actually working as a binder and encourage your cake to stick. Either way, make sure you do this before pouring your batter into your pan! 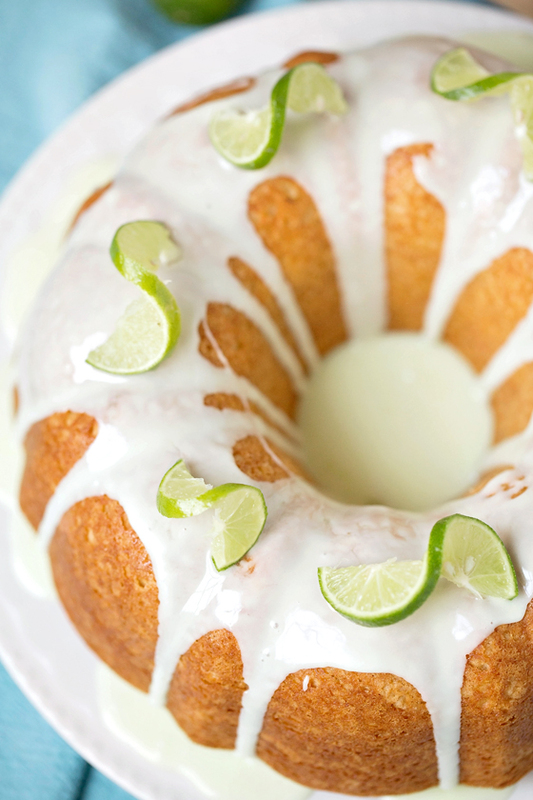 Let your cake cool at least 10 minutes before trying to turn it out. I know you want to see it as soon as you take it out of the oven, but cakes can be extremely fragile before cooling. Giving it time to cool before taking it out of the pan helps prevent it from becoming a cracked and crumbling mess. Now that we know best practices, let’s get down to making this cake! 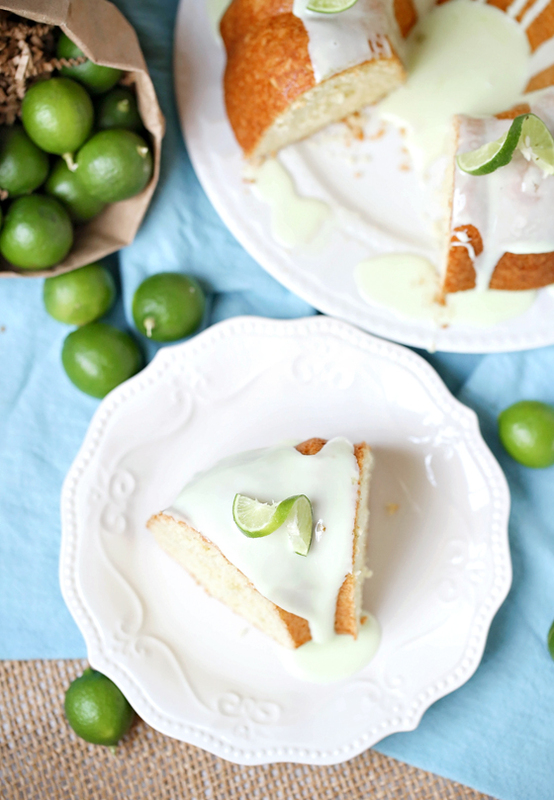 Key lime is one of my absolute favorite flavors, and I love experimenting with ways to use them. They are smaller than regular limes, and have a slightly different taste as well. 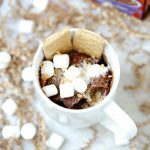 They are a little more expensive, and aren’t always readily available, but if you can get your hands on them they are magical in dessert recipes. 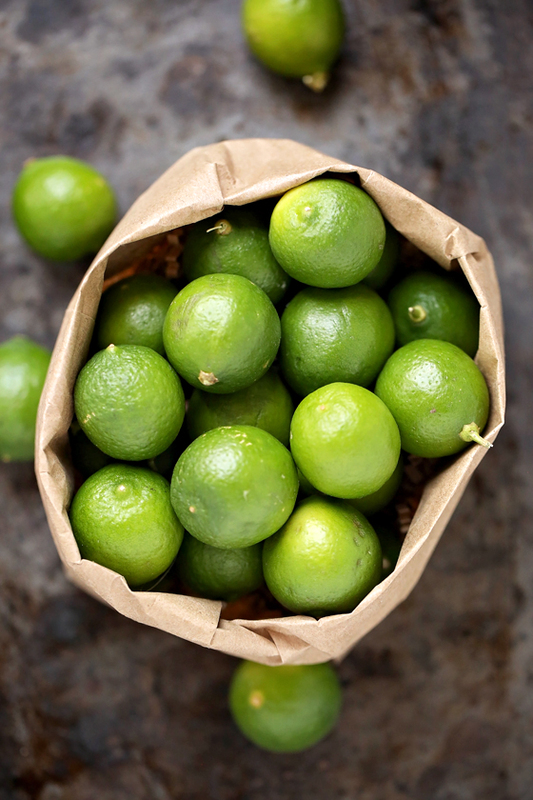 If you can’t find them at your local store, you can easily substitute them for regular limes without too much flavor difference, so don’t worry if that is the case. Beat together butter and sugar until fluffy, then add in eggs and beat again. Stir in lime juice and zest, making sure to blend thoroughly. Combine dry ingredients in a measuring cup, fold into batter with a large spatula, and follow with yogurt until just blended. When fully cooked, let cool for 10 minutes then turn out onto a serving dish. 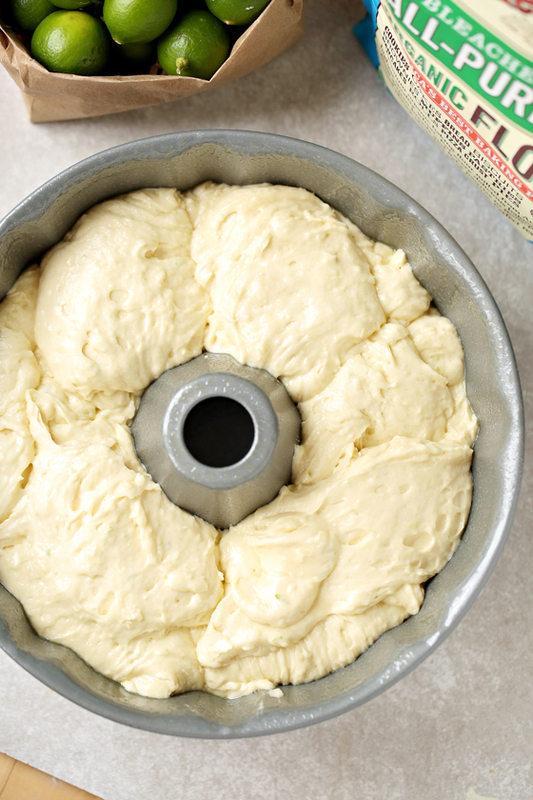 Make your icing by whisking together all ingredients, then drizzling over top of fully cooled cake. 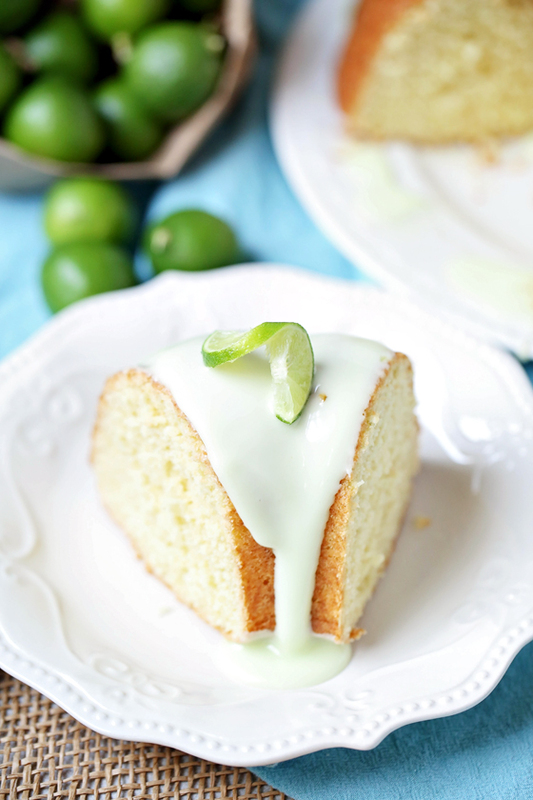 Top with sliced key limes, cover, and chill in the fridge for 1 hour before serving.